Whether you work in an office, run a business, or are a student at some university or college, this is an undeniable fact that you would need ring binders. These ring binders ensure that your important files and paper work stay safe and you keep them organized at one place. 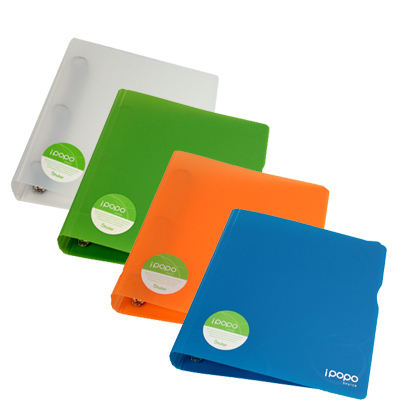 If you are in need of one then no other ring binder can beat the amazing features than a IPOPO ring non-view binder color combo that comes in a green color and is both trendy in looks and easy and convenient for use. You will be at ease once you have this for all your files that are vital to your living would be safe at just one place in an organized fashion. This ring binder has yet another amazing quality that it includes inside it, an interior pocket. If you have any supplementary files or documents that you want to keep safe and secure as well as free from the outside dust, then you would need this for sure. This IPOPO Ring Binder has three rings too. The purpose of these rings is to ensure that the paper work that you keep in your files stays safe, secure, and organized into an arranged fashion. You would find your life to be at ease with this binder. No more messed up work, no more scolding from your boss, and no more stress of losing all the important documents provided you have this amazing ring binder file with you that has a unique green color. Whether you study in a school or you work at an office, this binder would help you in all situations and circumstances. In addition to its holding properties, it even follows the ISO standards. 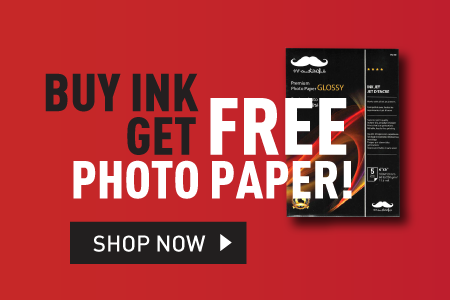 The paper size that fits into it is a standard ISO size of 295mm * 258mm * 40mm.